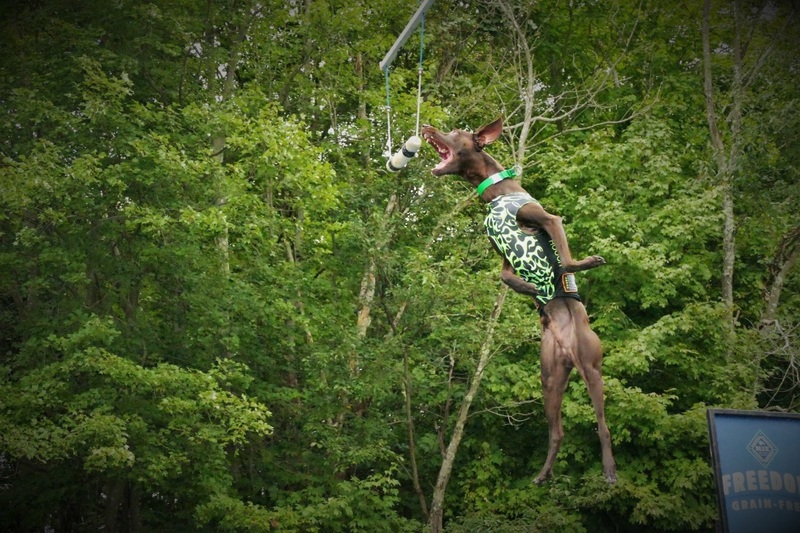 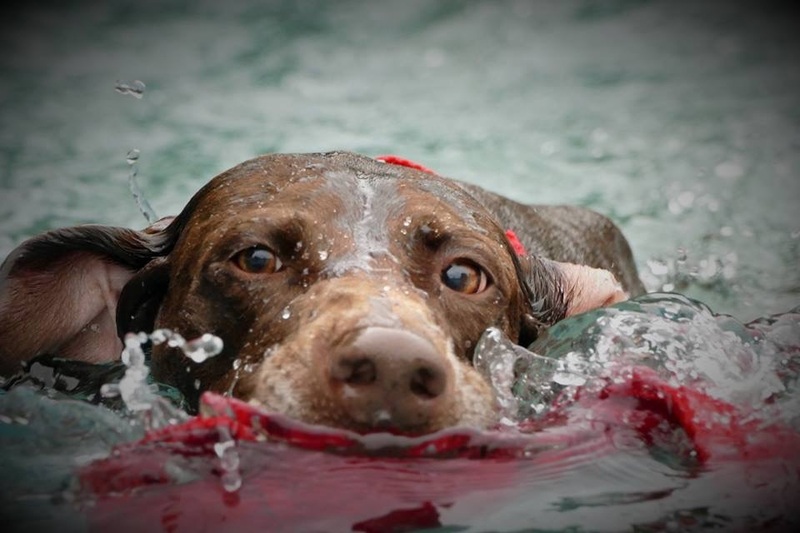 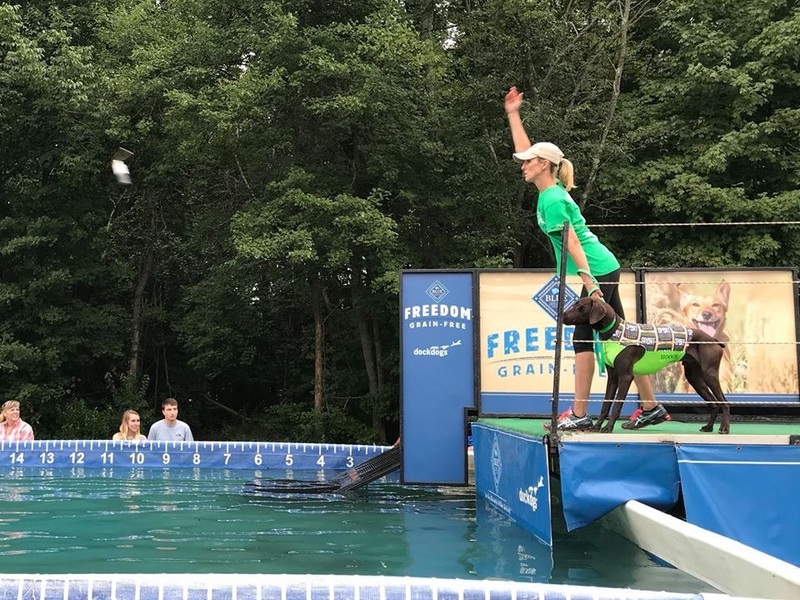 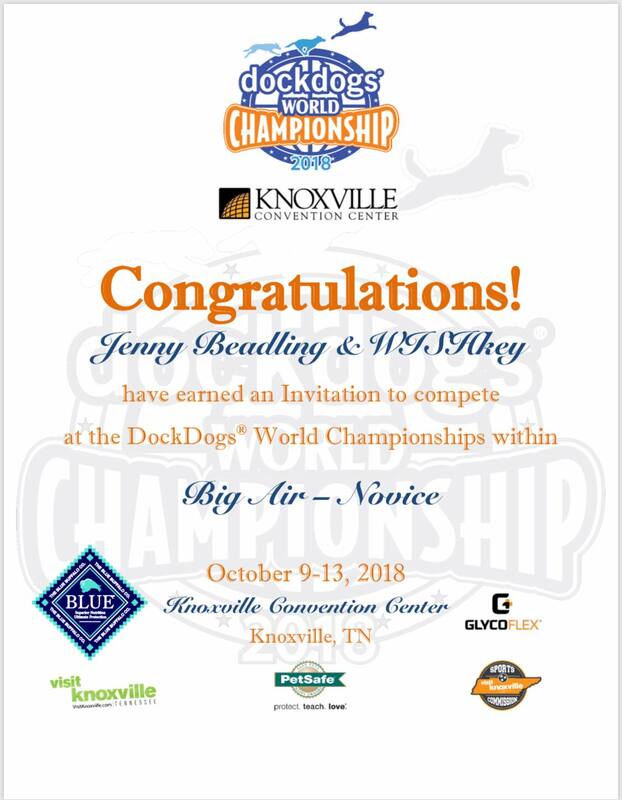 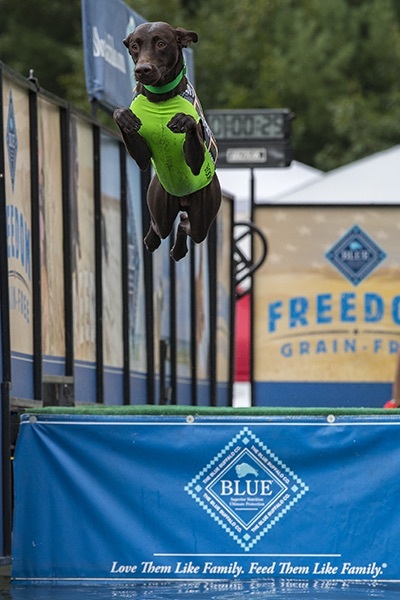 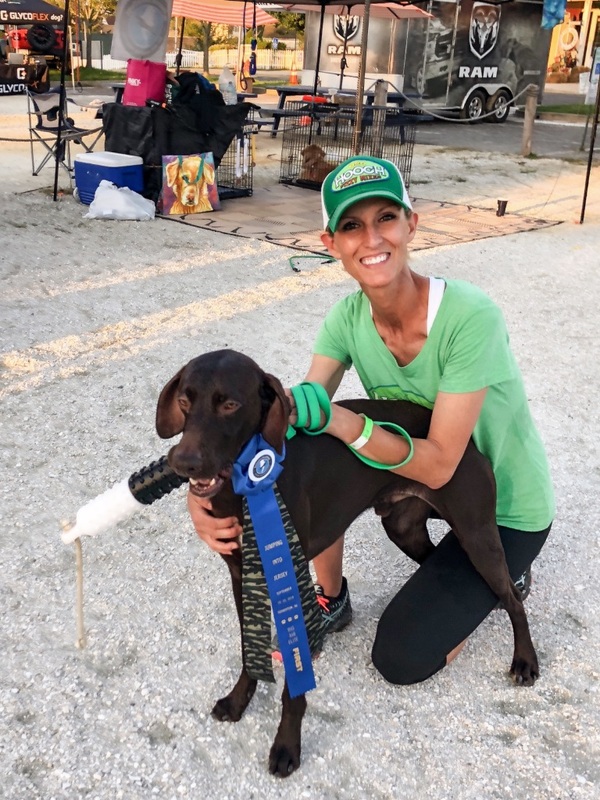 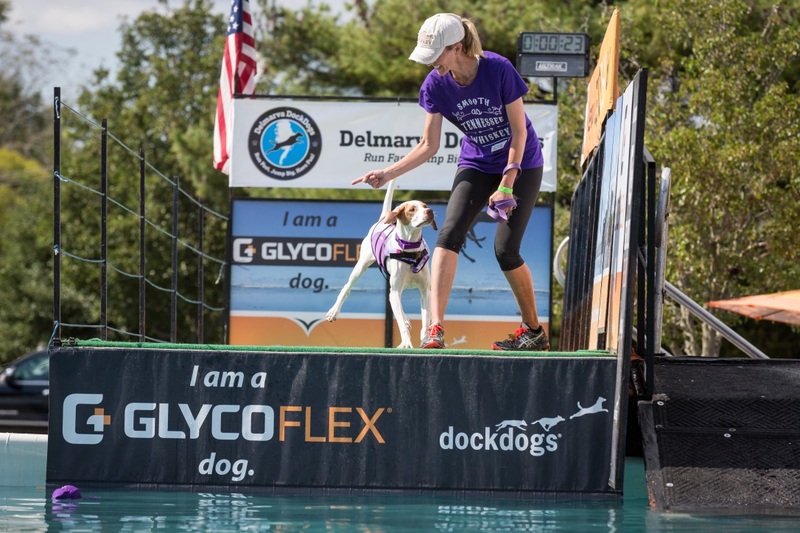 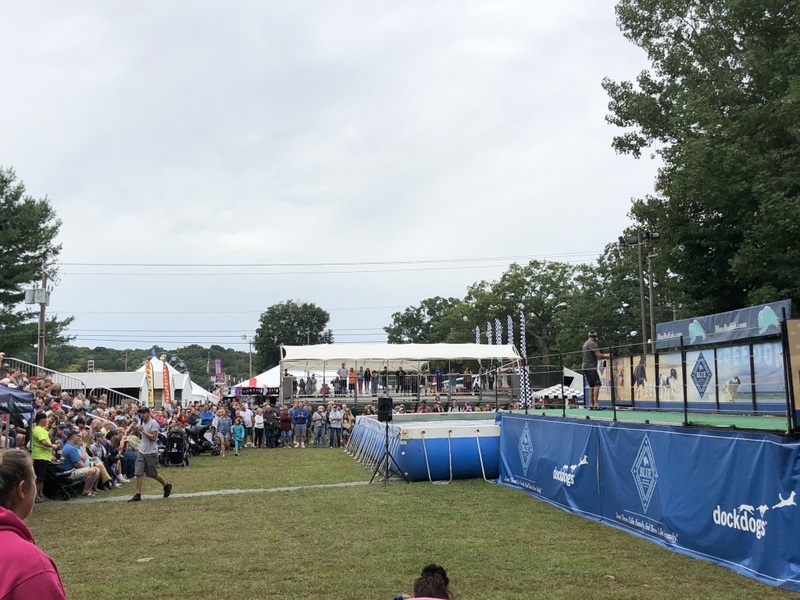 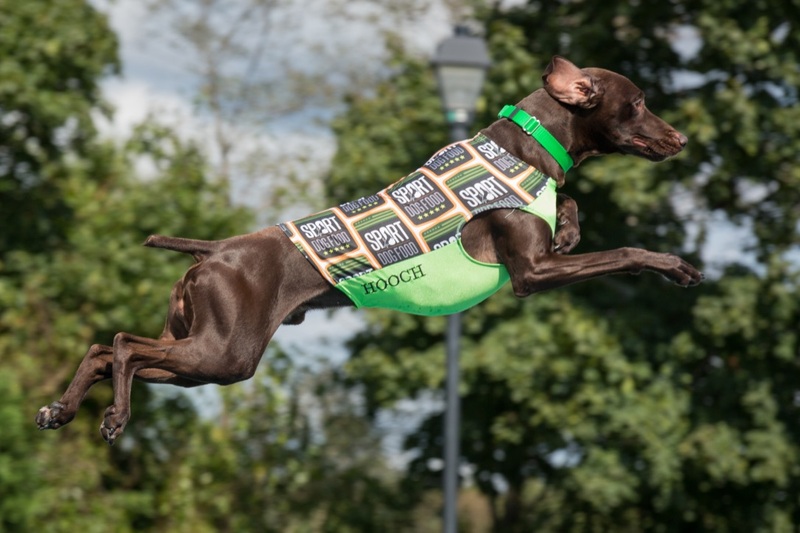 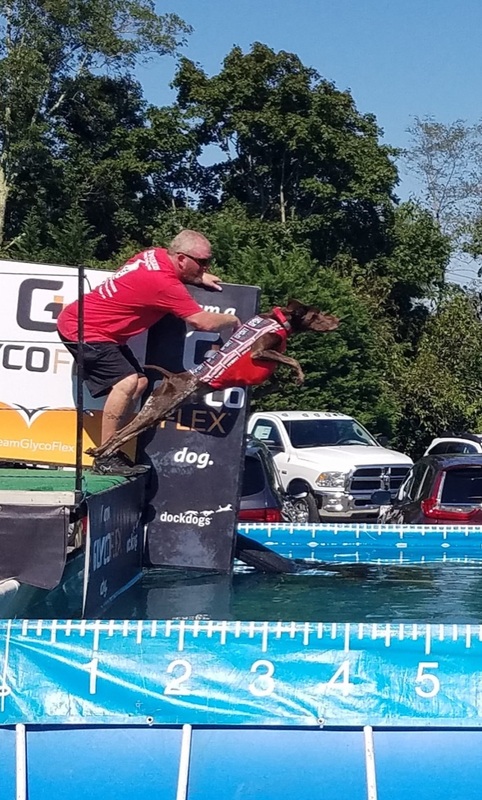 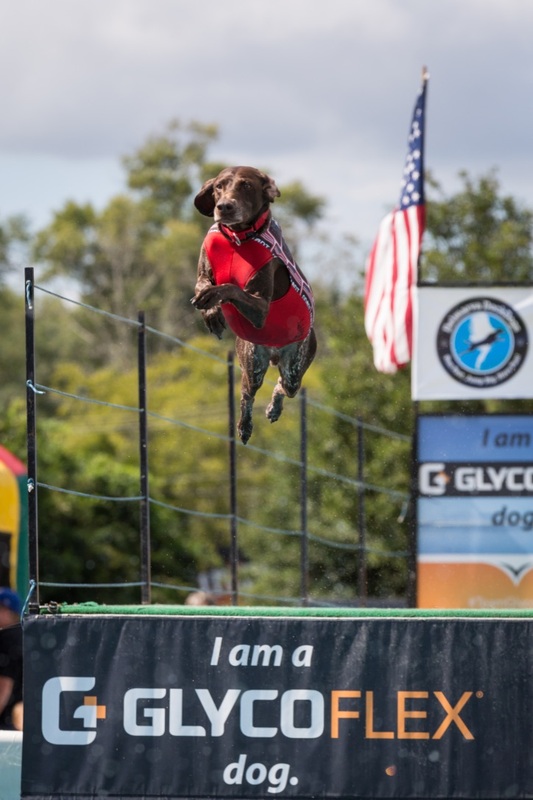 Wiskey Earns an Invitation to the 2018 DockDogs World Championships! 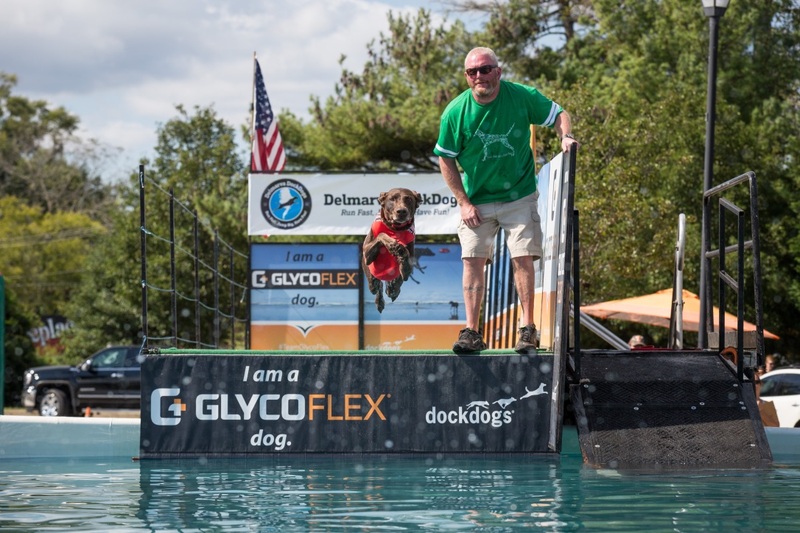 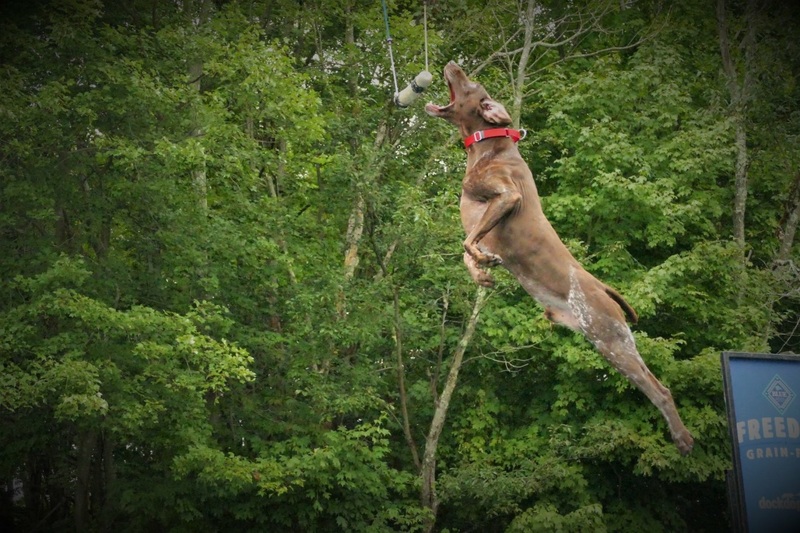 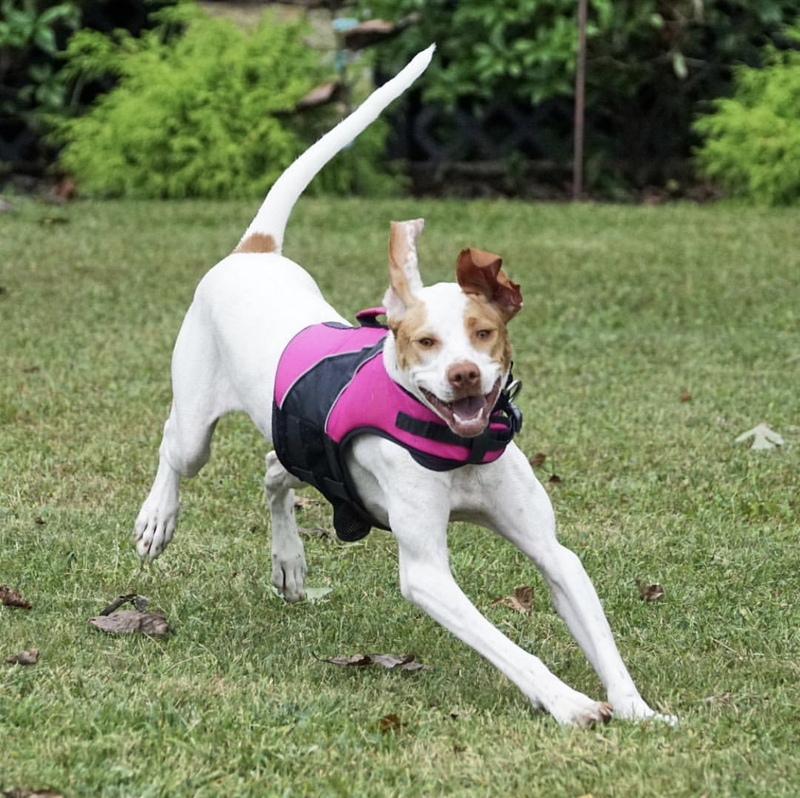 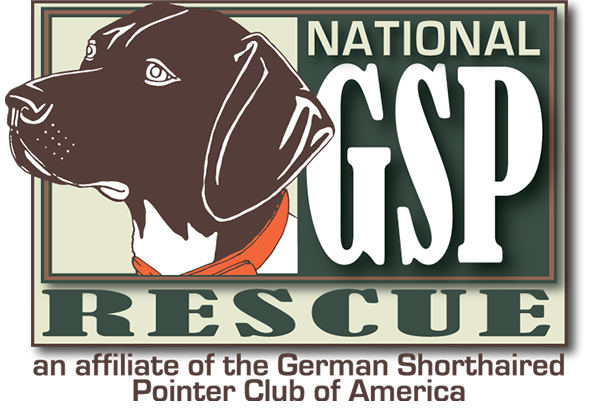 Whiskey (then still Wish our foster dog) earned her invitation to compete in the 2018 DockDogs World Championships! 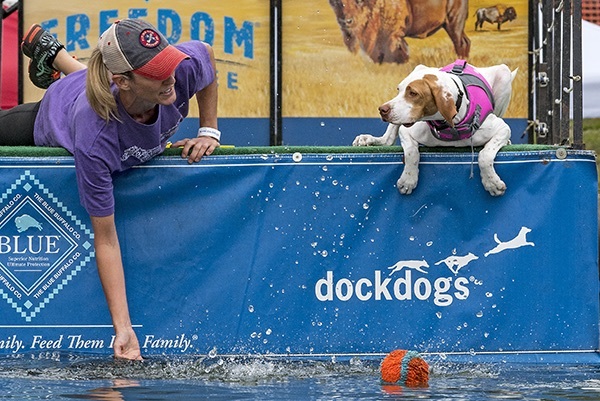 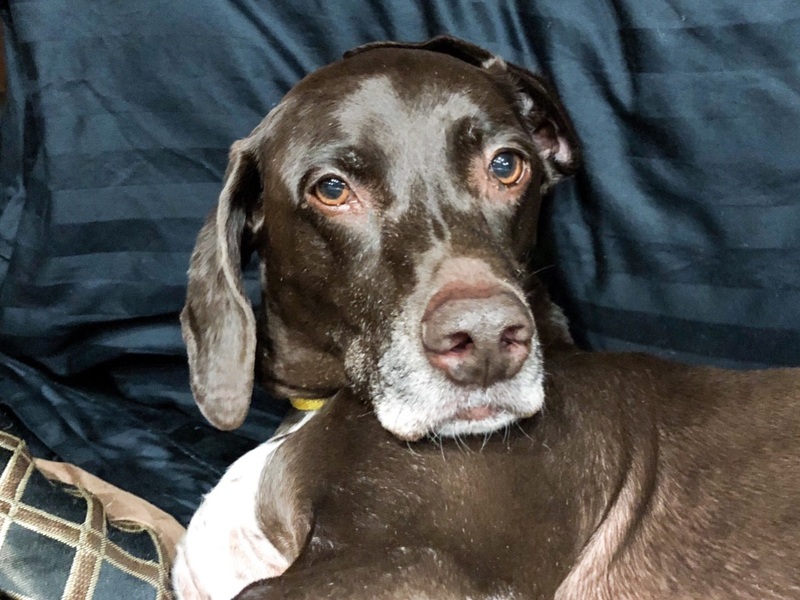 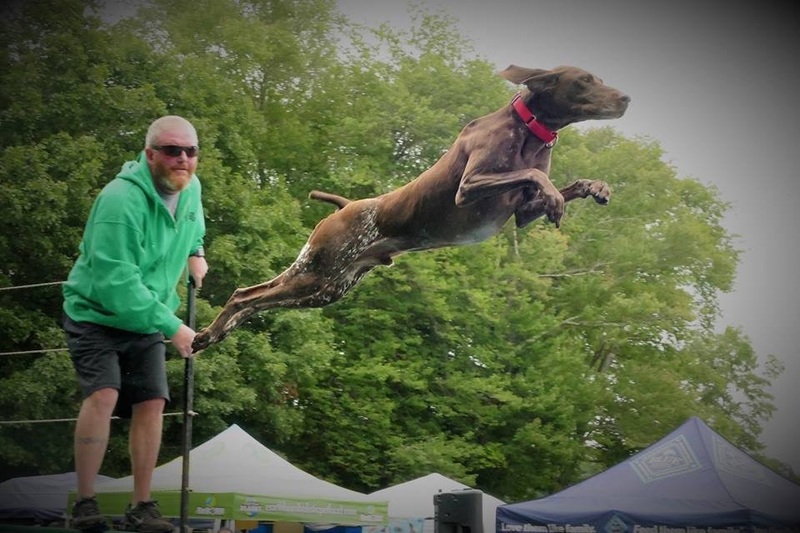 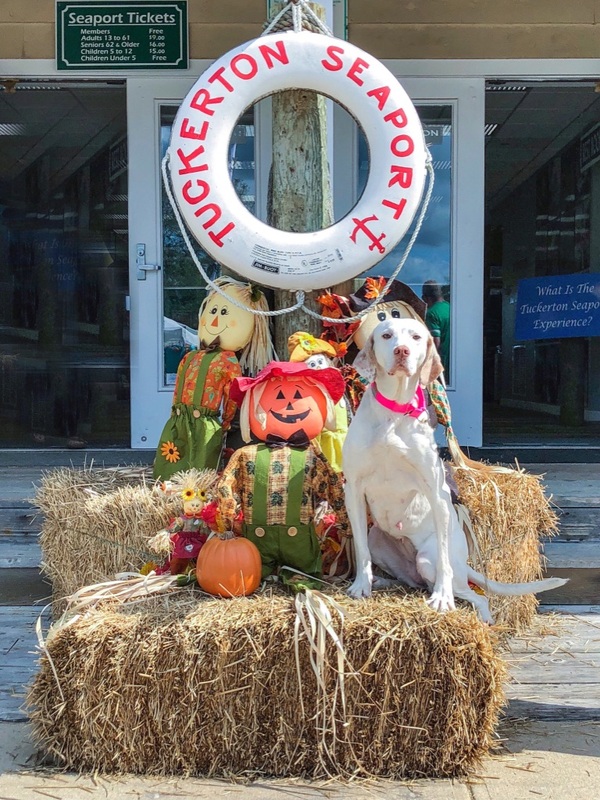 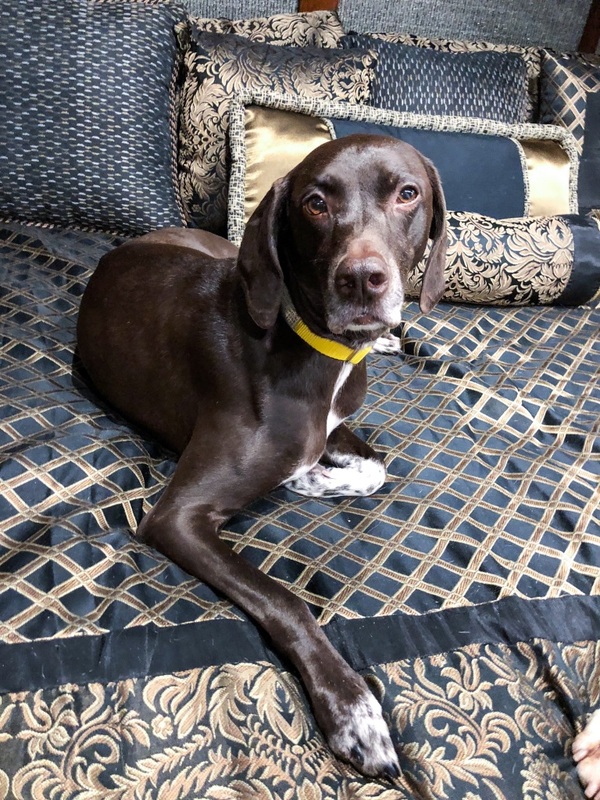 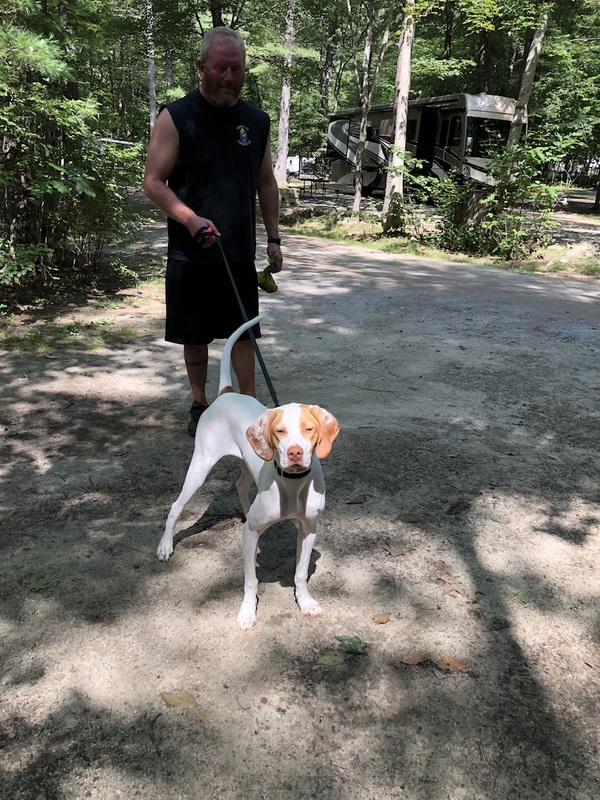 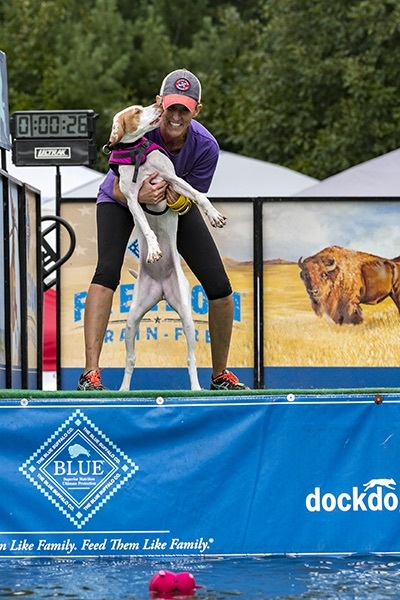 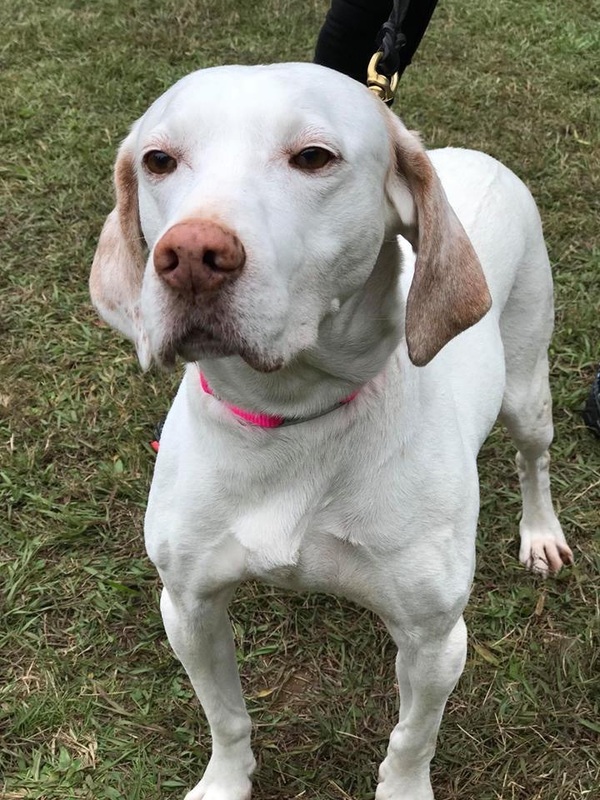 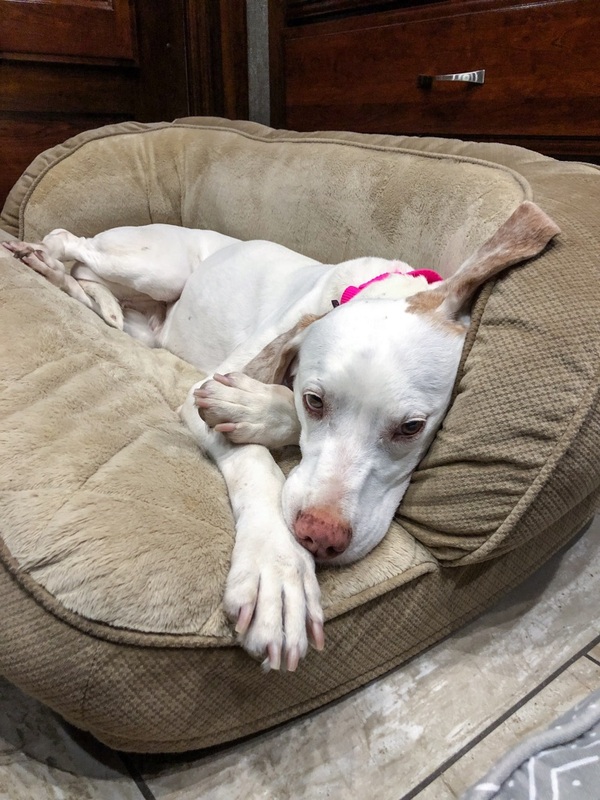 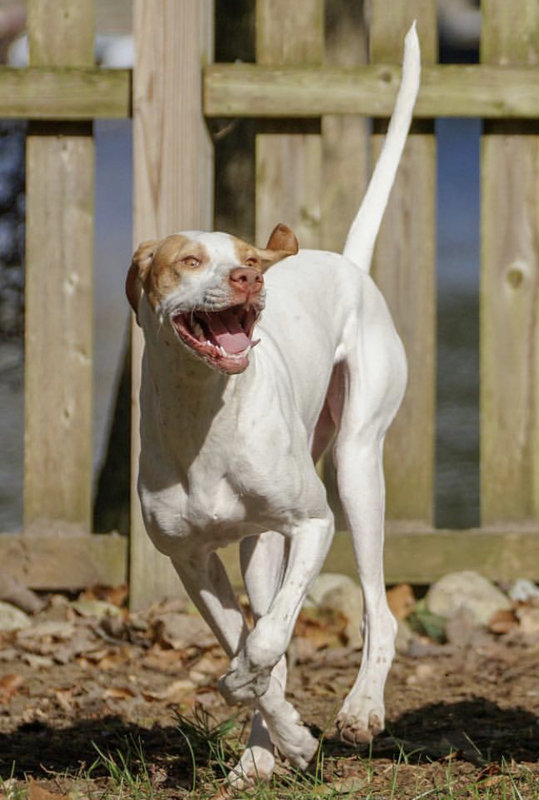 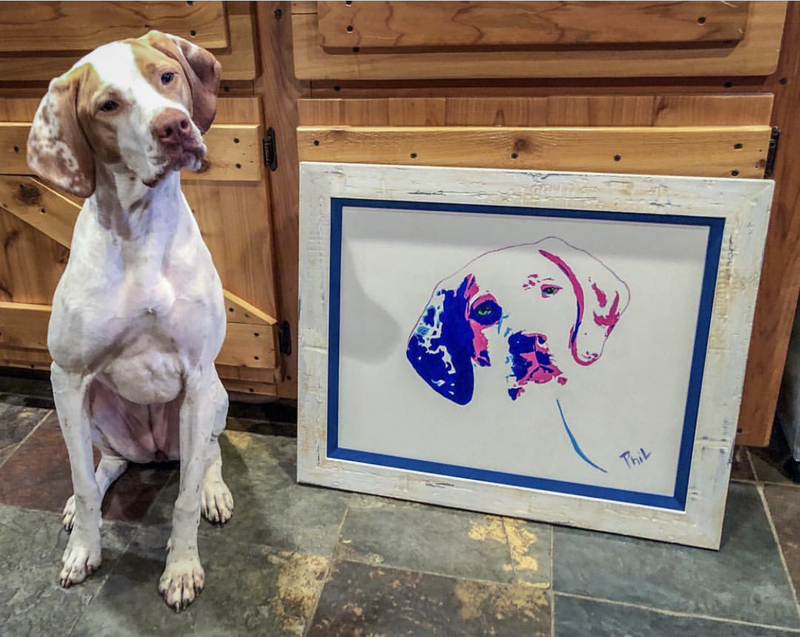 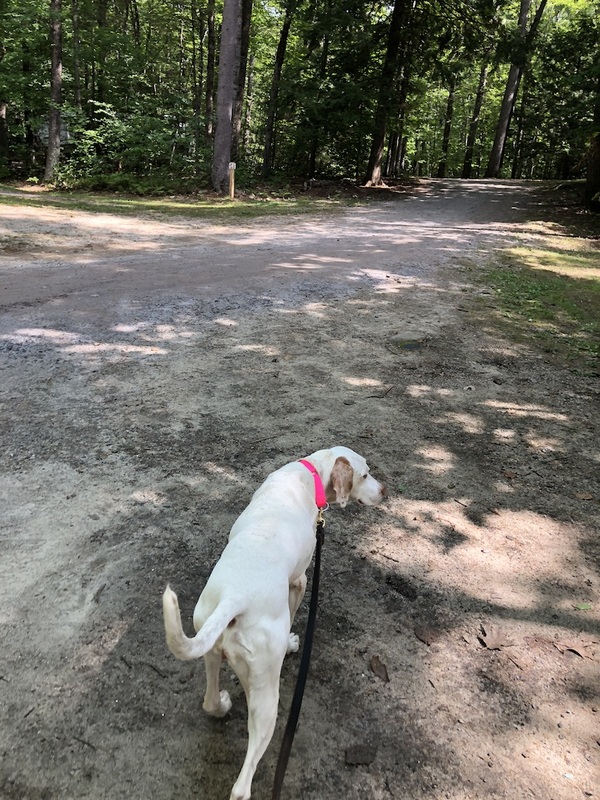 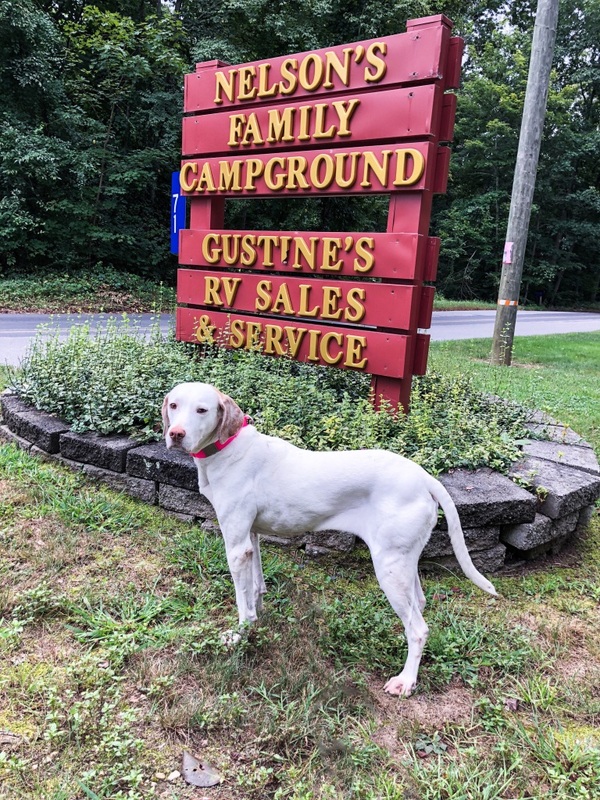 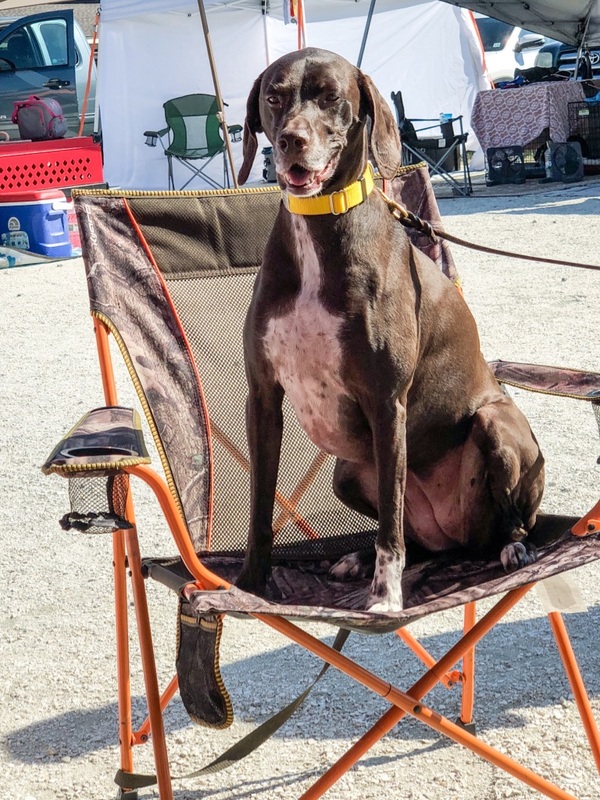 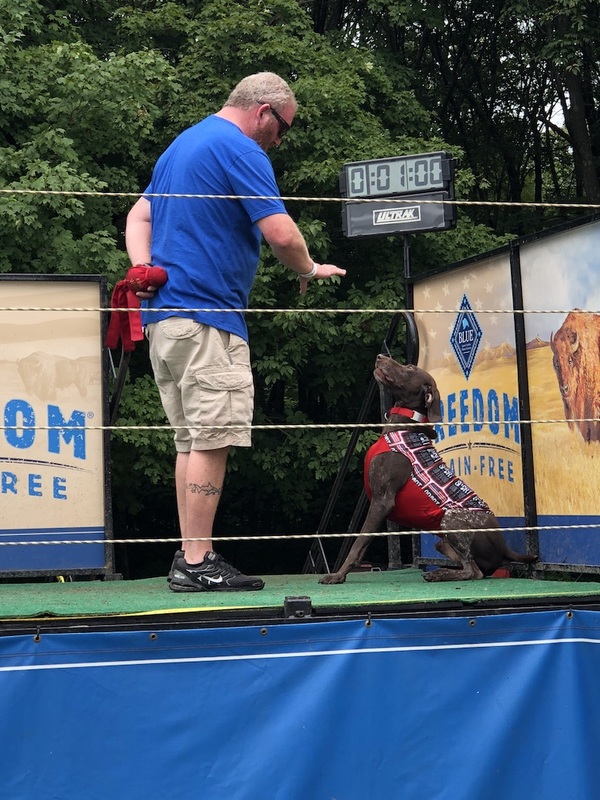 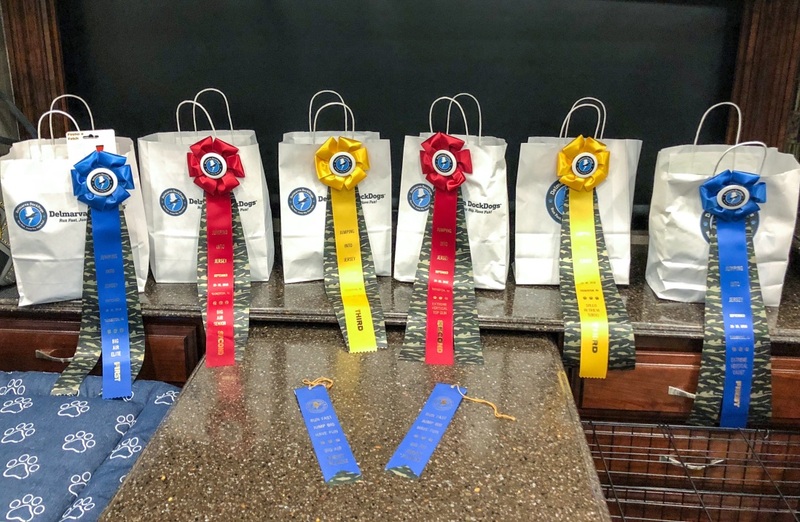 There had been no other English Pointers competing this year, so Whiskey also was ranked as the #1 DockDogs English Pointer! 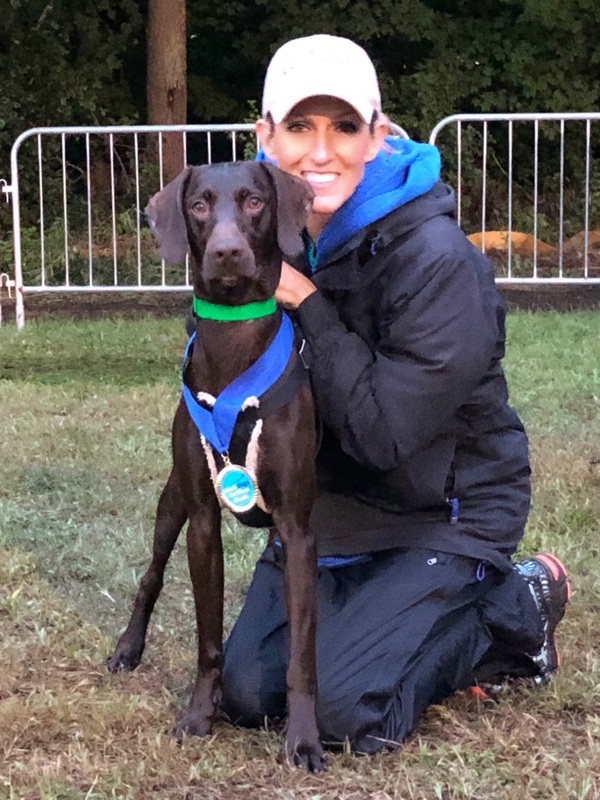 We are so proud of this little nugget!